STATE CAPITOL, PHOENIX – Senator Carlyle Begay, LD7, released the following statement on the passage of his bill SB1080 (tribal social services agencies; information). SB1080 allows mandatory reporters to report child abuse or neglect to tribal law enforcement or social services agency if they suspect an Indian minor who lives on a reservation has suffered abuse. Mandatory reporters include medical practitioners, peace officers, child safety workers, the parent or guardian, school personnel and any other person who has responsibility for the care and treatment of the minor. 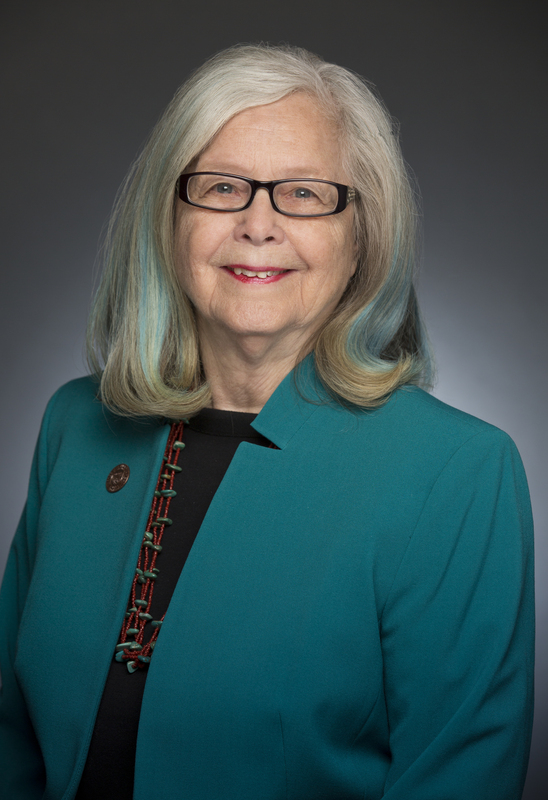 The bill also authorizes the Department of Public Safety to share criminal justice information with tribal social services agencies for the purposes of background checks on prospective adoptive parents and custodians of juveniles, and to investigate or respond to reports of child abuse, neglect or exploitation. "In every community there exists the critical need to build robust collaborative partnerships between government, law enforcement and social service agencies - both state and tribal. SB1080 will strengthen that collaboration and help ensure children on tribal lands are just as protected as those who reside on state land," said Senator Begay.